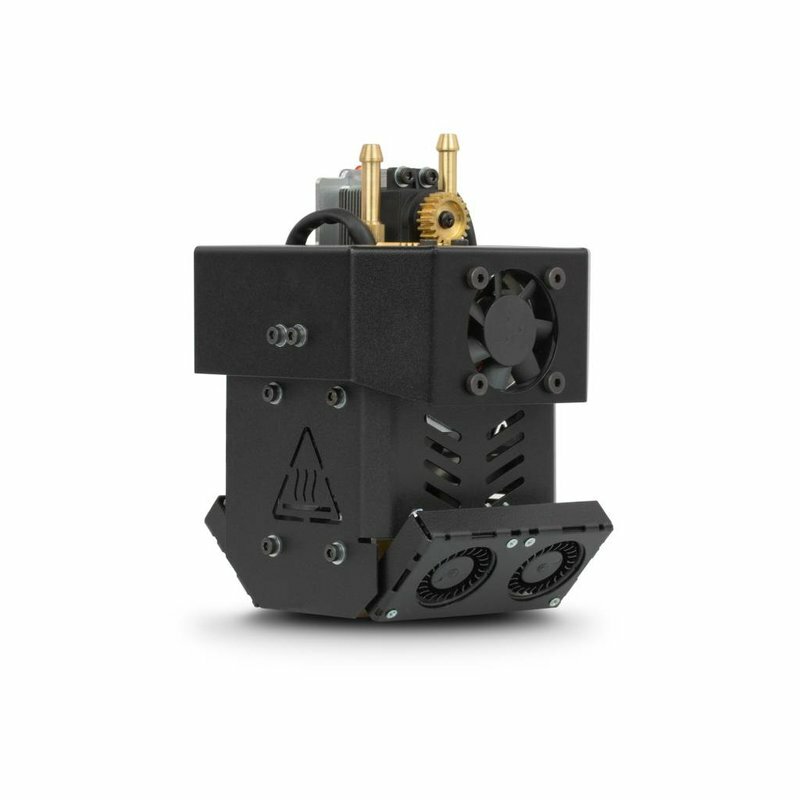 The HT Max Module is an interchangeable print module for the 3DGence Industry F340 3D printer. 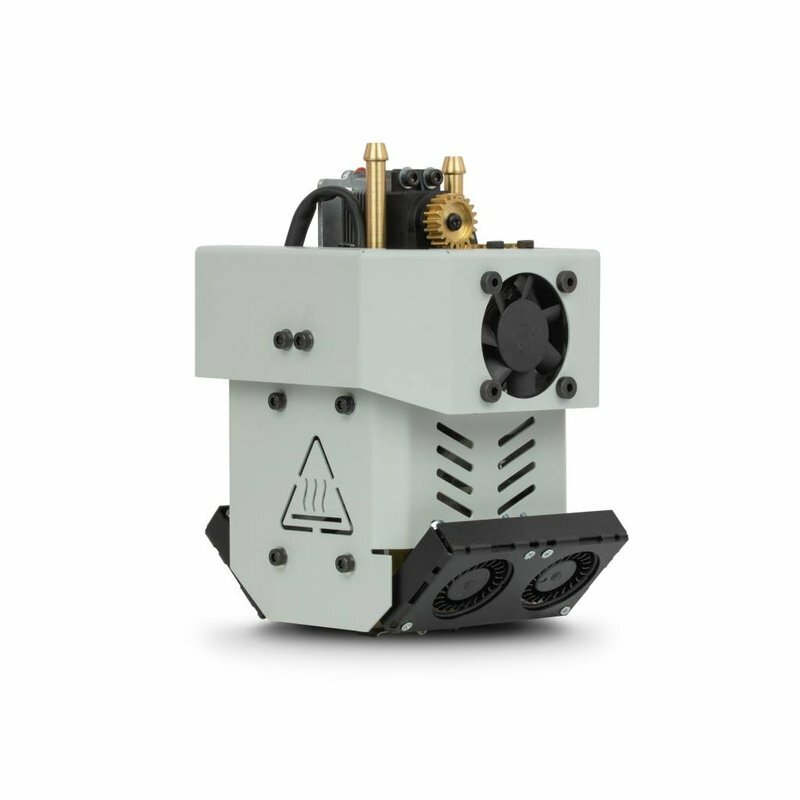 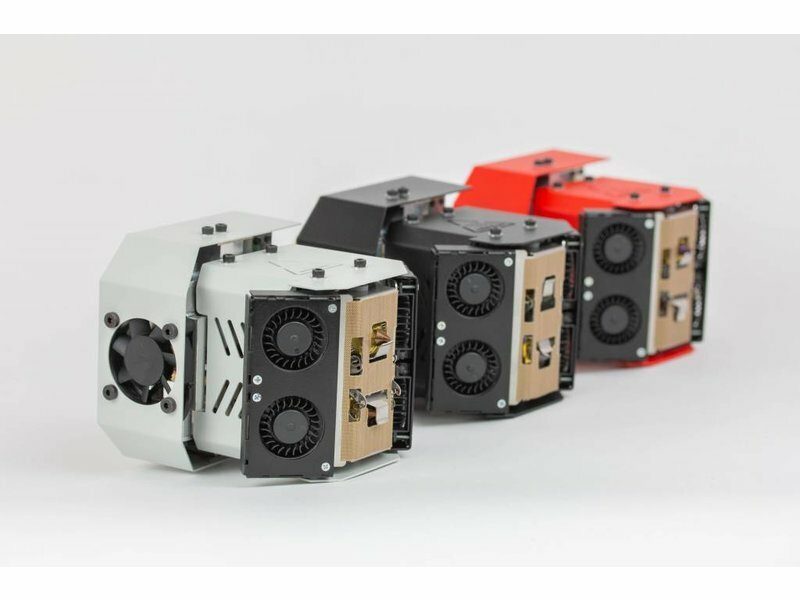 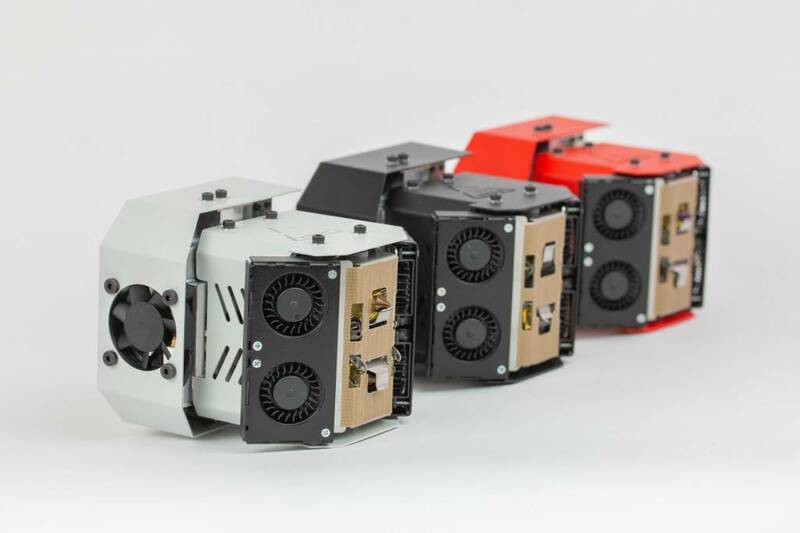 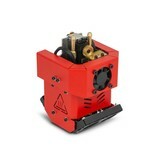 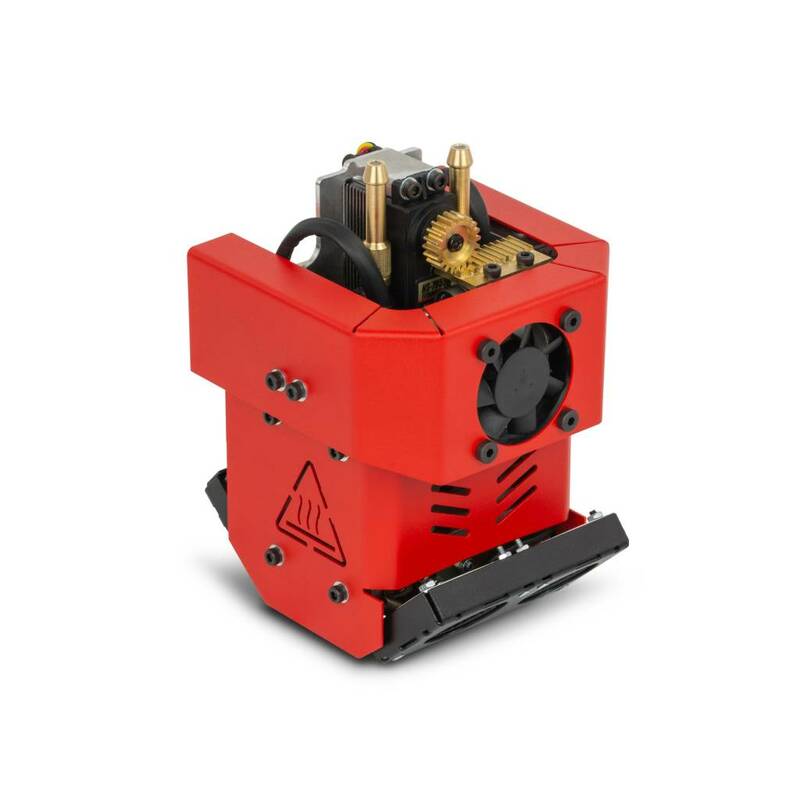 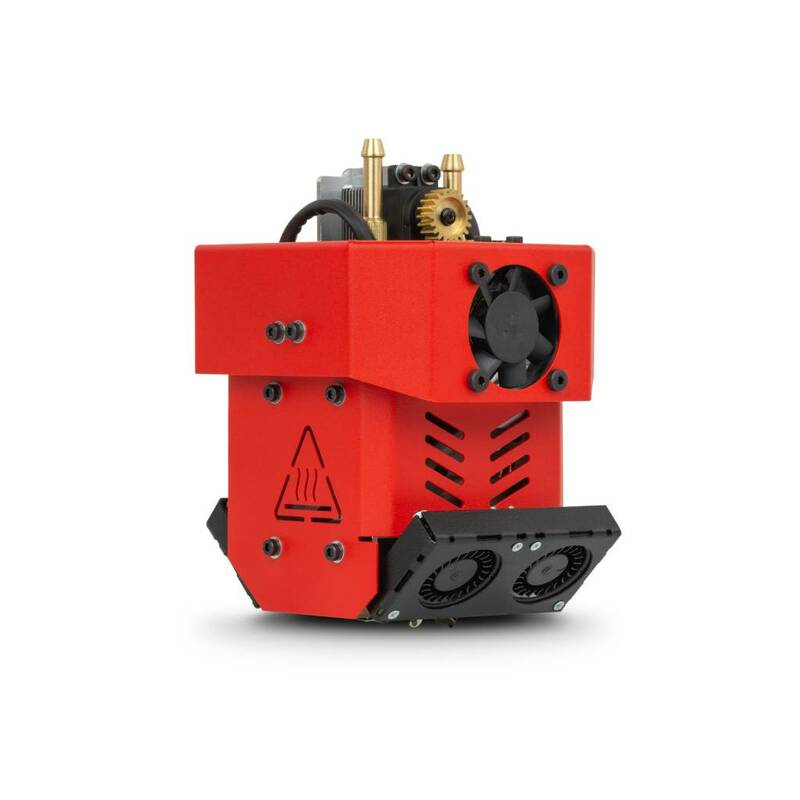 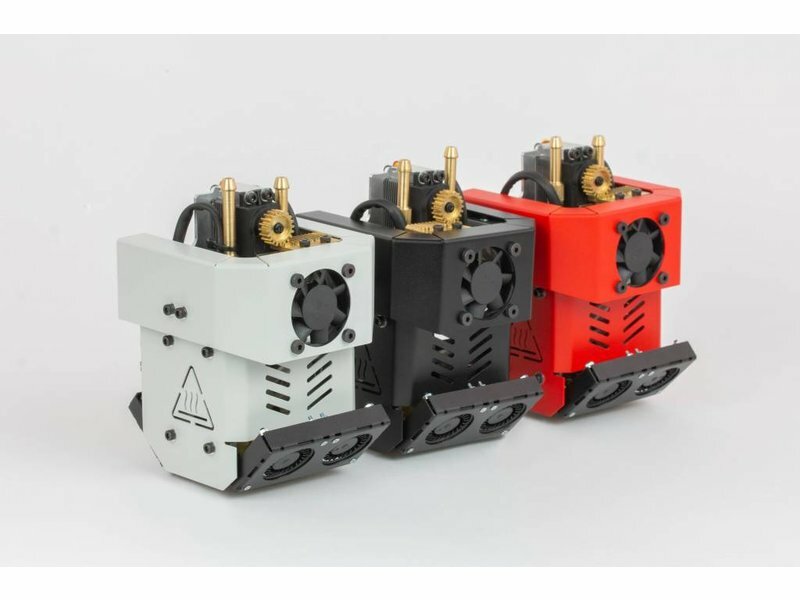 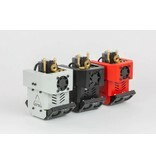 The Pro Module is an interchangeable print module for the 3DGence Industry F340 3D printer. 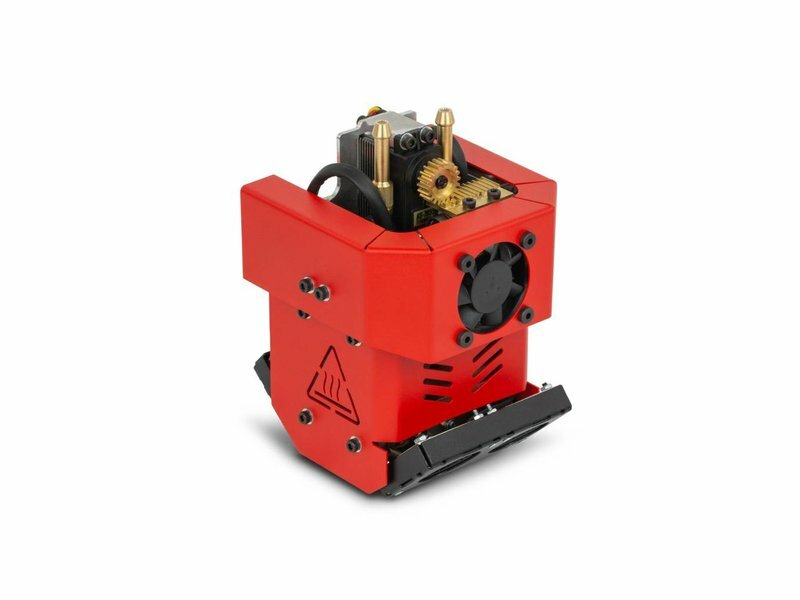 The HT Module is an interchangeable print module for the 3DGence Industry F340 3D printer. 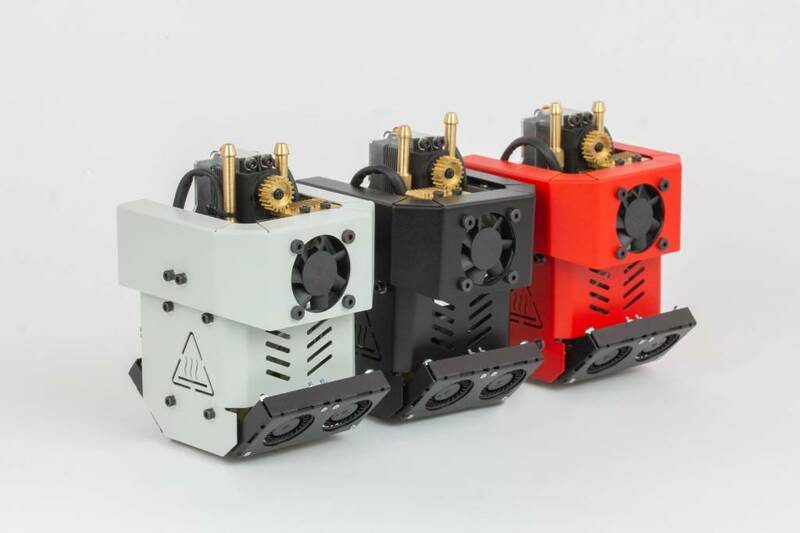 The HT Max Module is an interchangeable print module for the 3DGence Industry F340 3D printer. 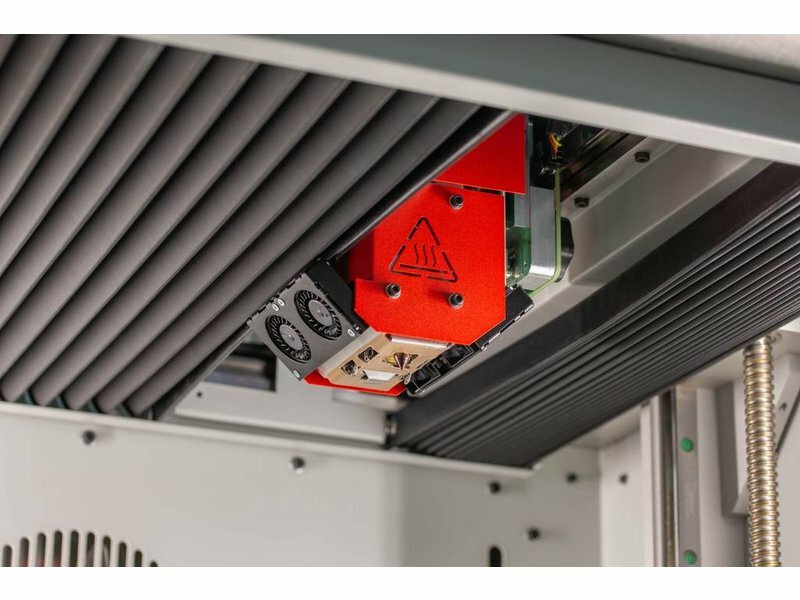 This HT Max Module prints PEEK seamlessly as main model material. 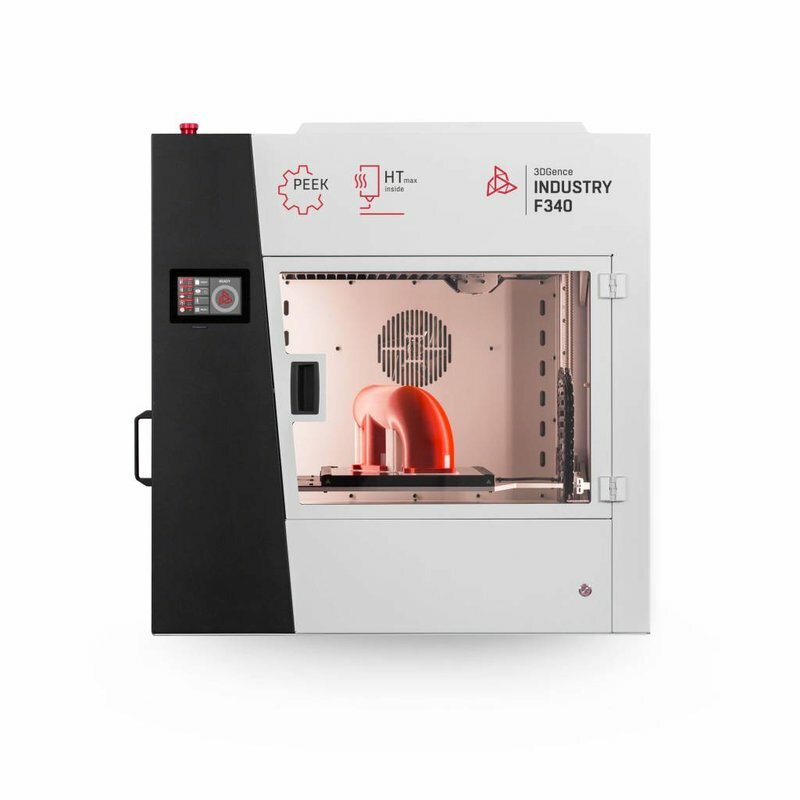 For support material, the options is a dedicated breakaway material. 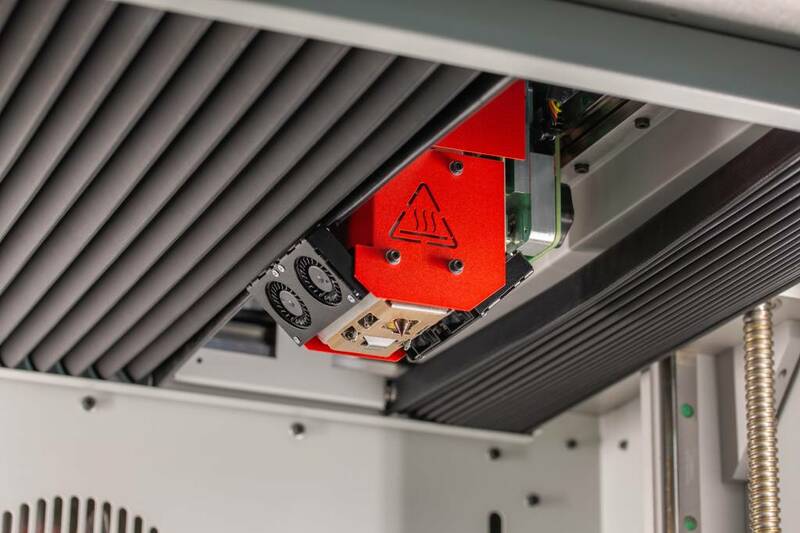 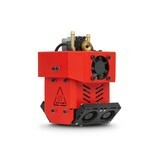 The temperatures that can be printed with this HT Module fall in the range of 340°C to +500°C.